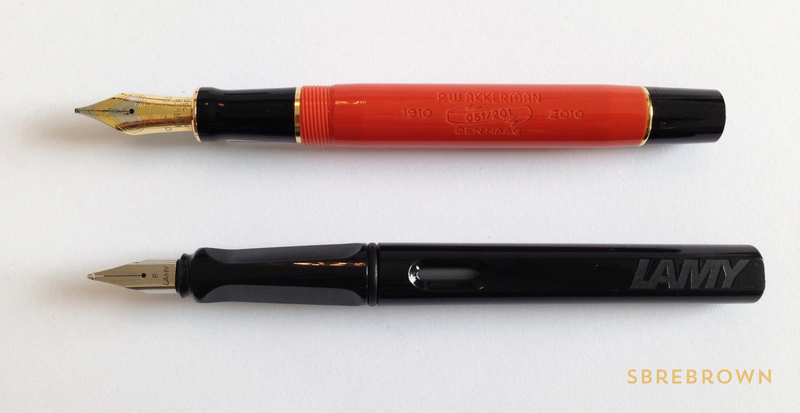 This pen was exclusive to Chatterley Luxuries and is made of gorgeous celluloid. 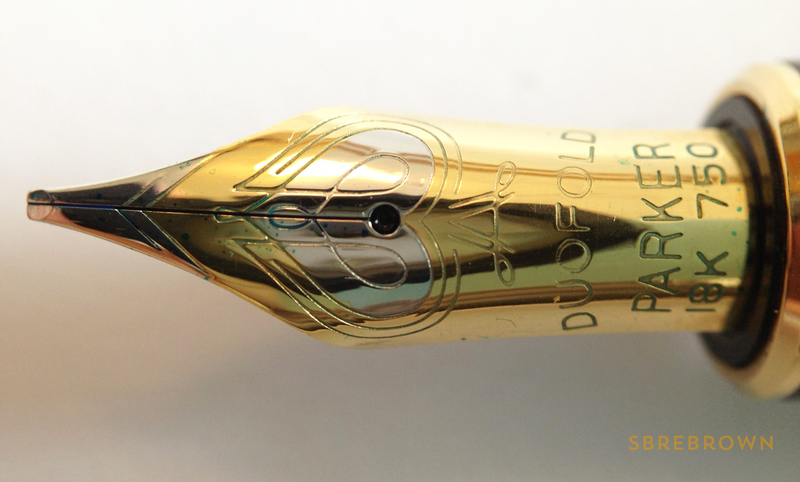 This entry was posted in Fountain Pens, Reviews and tagged Chatterley Luxuries, Delta, delta chatterley, Fountain Pens, piston filler, Reviews, stantuffo, stub, turchese meraviglia on October 5, 2016 by sbrebrown. 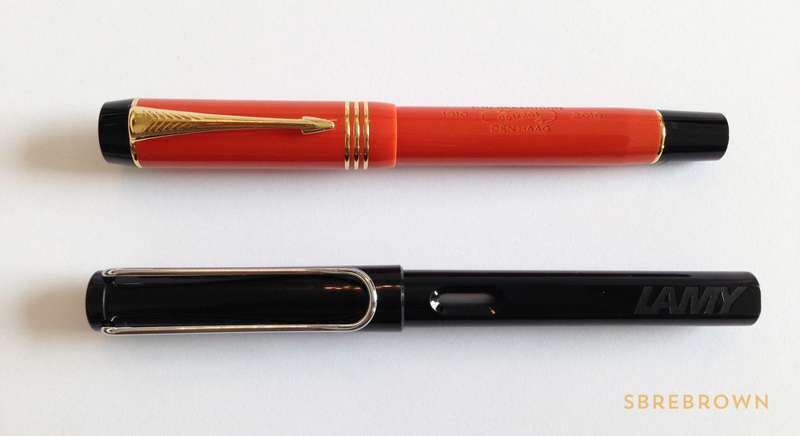 This is a special edition that I couldn’t resist when I tried the nib in Akkerman, in The Hague. 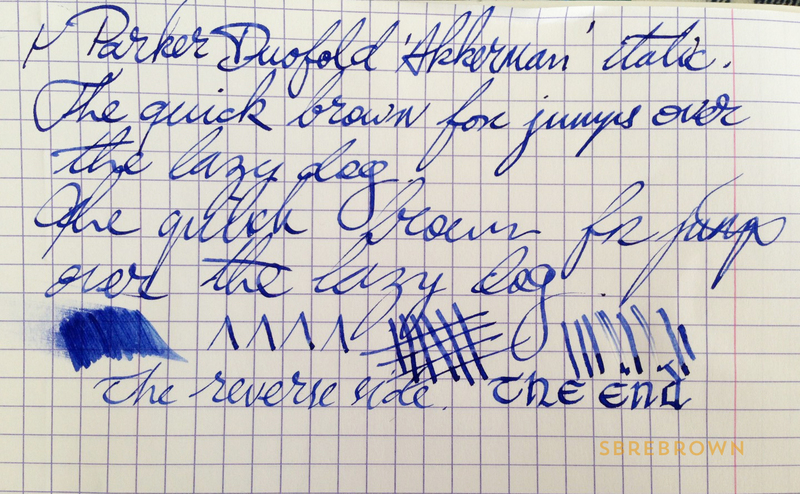 This entry was posted in Fountain Pens, Reviews and tagged 18K Nib, Italic, P. W Akkerman, Parker, stub on November 20, 2015 by Azizah Asgarali.